More Bindweed Magazine news this month: we’ve been included on The Short List, which lists fiction magazines. The site is run by DL Shirey and is a great resource for writers looking to markets to submit their work to. among the currents of the lake. select the bait to hide the hook. like a dancer in an arabesque. still, I hunger, lunge, and swallow. It hardly hurts at all. the dark more real, the way less clear. blackening in the broad-bellied barrel. a landscape, sere, naked, without conscience. proffers no solace, no absolution, no Truth. A resident of Raleigh, NC where Cordelia is a practicing artist and writer, she have taught in elementary and high school and been a university professor. A native of Southwest Louisiana, she has lived in Japan and London as well as in the US. Her work has appeared in numerous journals, among which areSouthwest Review, Mainstreet Rag, andThird Wednesday Magazine; anthologies, most recently, The Well-Versed Readerand Heron Clan IV; and in her own chapbook, Through a Glass Darkly. She was recently the featured poet for Negative Capability Press, and The Strand Project presented, this summer. a monologue she wrote for performance. She is also working on a first novel, about her roots in Cajun Louisiana. into figments of dust pores, visible through sunbeams. a small hill, my white costume in speckles of damp soil. at my wrists — waited for a touch, and a gentle raindrop fell. Announcement – a Bindweed baby on the way! 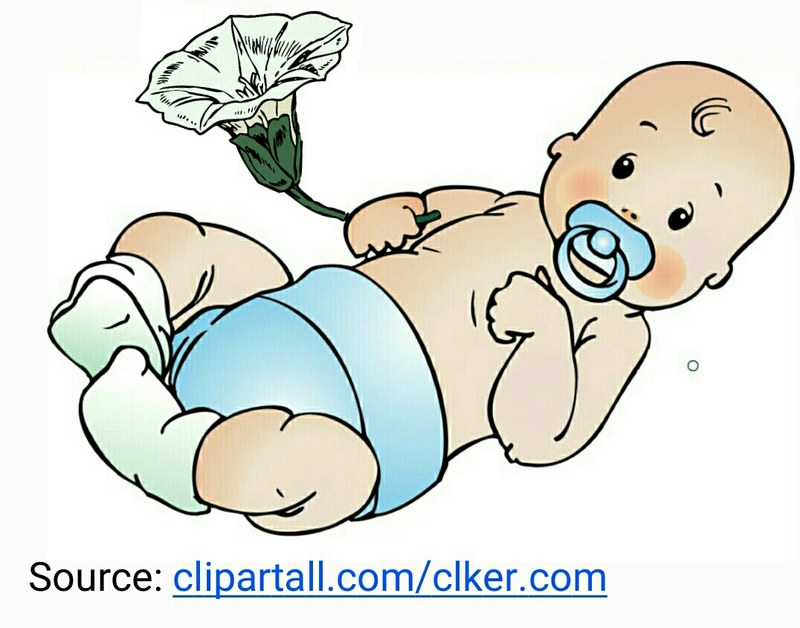 This summer, Bindweed Magazine’s publishing schedule may be delayed as Editor-in-Chief, Leilanie Stewart and Editor’s Sahayak, Joseph Robert will be welcoming the bloom of a new Bindweed baby into the literary family. Nevertheless, we will endeavour to keep the vines of our family-run magazine flowering and balance parenthood with publishing! Delays may begin from July 1st onwards: we appreciate your patience in advance and wish to reassure you that Bindweed Magazine will continue to bloom ever forth on the convolvulus arvensis garden of life!